Officials say the suspect in the incident is 29-year-old Charles Sidney McKissack, III. He is said to go by the name of Chad and is originally from the Corsicana, Texas area, according to CBSDFW. Earlier this month the man who has now been identified as McKissack was seen entering a women’s dressing room at a Target store in Frisco. 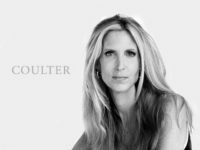 Following the incident, Frisco police said, That “skinny peeper” is still at large, Breitbart News reported. 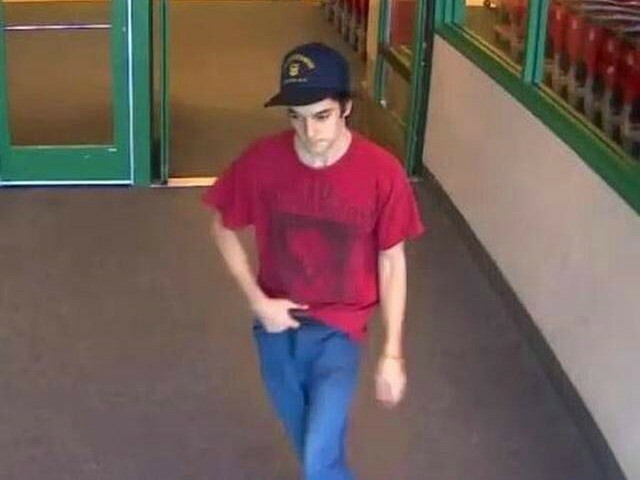 Police official asked for the public’s assistance in identifying the suspect and released a store security video screenshot of the accused man exiting the store. The girt McKissack allegedly video taped reported to her parents that a man was peering over the wall of her stall. She said he was using his cell phone to take video of her. The man managed to escape from the store before security could catch up with him. The Dallas-Fort Worth CBS affiliate reported on Tuesday afternoon tips came in from the public leading to the identification of the suspect. At this time, police report they have no vehicle information on McKissack. 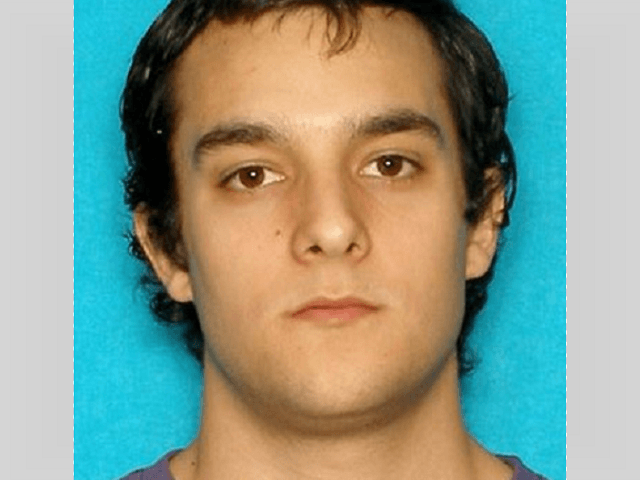 Police believe he may be a transient in the Dallas-Fort Worth area. Anyone with information on McKissack’s whereabouts is asked to contact their local police department or the Frisco Police Department, 972-292-6010. A tip can also be sent via a cell phone message by texting FRISCOPD and the information to 847411 (tip411).